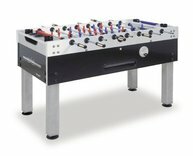 The Master Champion is the same table as the World Champion with the exception of the coin-operated mechanism available in the World version. 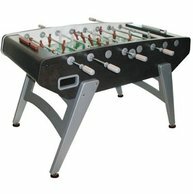 Offering free to play games, this is a high-end competitive grade table offering numerous components for professionals worldwide. 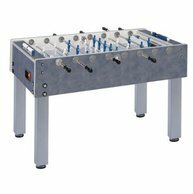 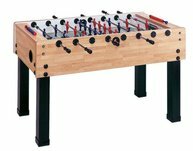 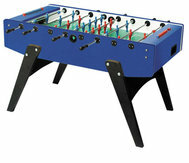 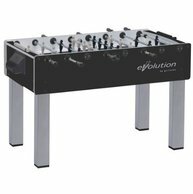 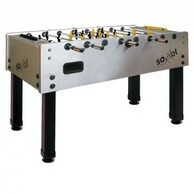 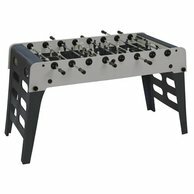 With side ball returns, advanced ball control, adjustable leg levelers, this table is highly sought after as a training tool that can be used before tournament play in your home.